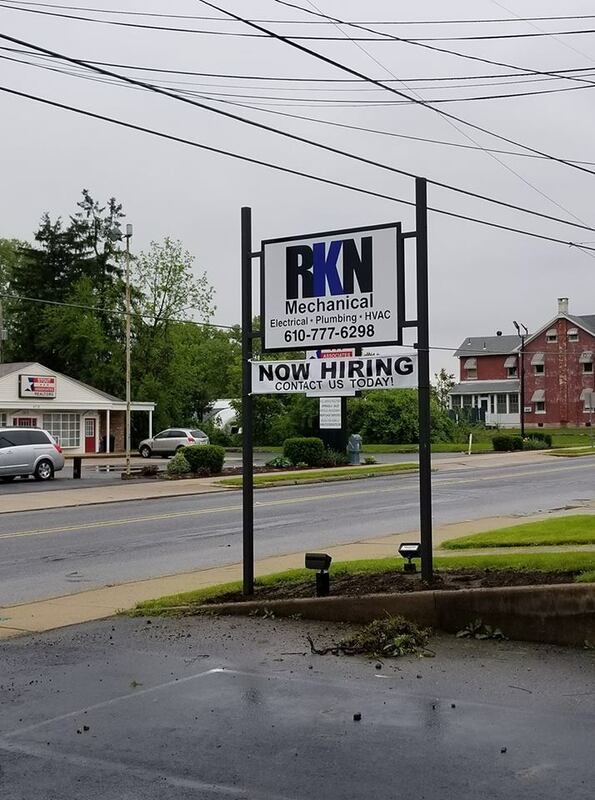 RKN Mechanical is hiring again! 2nd building is ready for drywall! Do you service your generator yearly? Trevor koontz on RKN Mechanical is hiring. Contact us today. February 21, 2019 - 2nd building is ready for drywall! February 14, 2019 - Do you service your generator yearly?